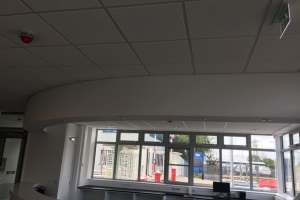 Partnering with Meldrum Construction on this large commercial project RISS are delivering offices works inc bulkheads, partitions,ceilings and plastering works. 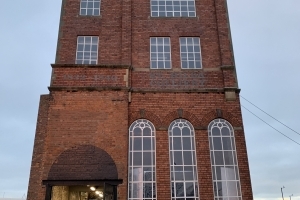 For our client Meldrum Construction, RISS were delighted to be involved with a project working on such an iconic South Shields building. Our scope of works included partitions, ceilings and rendering. 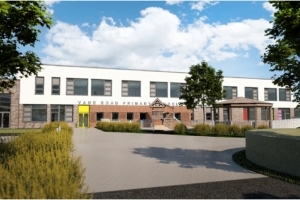 For our clients Kier, RISS undertook a detailed scope of works for this new build primary school including Structural Steel Framing System (SFS), ceilings and partitions. 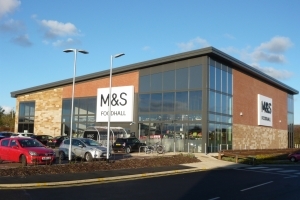 Working on behalf of North East construction company Tolent, RISS are delighted to be working on the roll out of new Marks and Spencer stores across the North East providing plastering, MF Ceilings and partitioning services.  After the terrible events at Grenfell Tower, a number of high rise apartment blocks across the country were found to be clad with combustible cladding. RISS are proud to have been involved with a large re-cladding project across Billingham, Teesside. 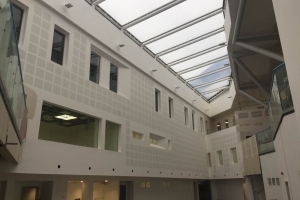 Working with longstanding clients Meldrum construction RISS completed entrance building partitions and ceilings (both mf and tile and grid) as well as plastering for their end client Drager. 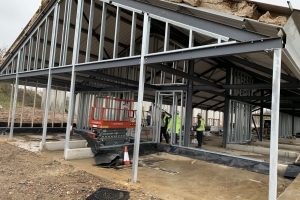 Working with McPhillips on this exciting project RISS are managing the delivery of External SFS, Internal partitions, ceilings and plastering works. 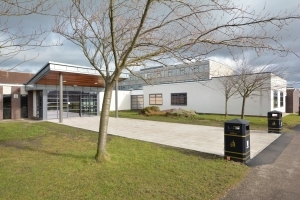 Working once again with Meldrum Struction RISS are managing the delivery of internal partitions and column encasements. Working with Galliford Try, RISS delivered 40 house partitions, ceilings and plastering to West End Villas housing development in Crook. 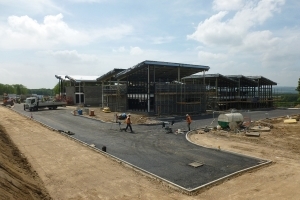 An ongoing job with long standing partner Galliford Try, RISS are delivering 92 external cladding and render works. Internal partitions, ceilings and plastering to 92 houses. Working with Galliford Try we delivered Internal partitions, ceilings and plastering to a selection of 4 and 5 bedroom houses across the development. 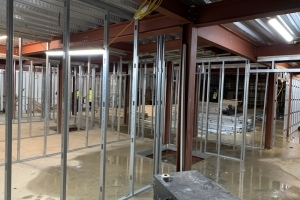 Constructing internal partitions, ceilings and plastering works for Galliford Try. 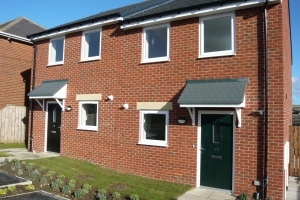 Working in our home patch with Galliford Try, we were thrilled to be involved on this exciting local project delivering external boarding, insulation and render services. 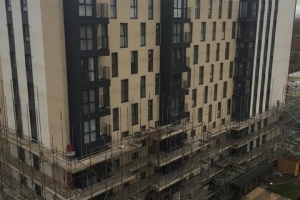 Working with McCarthy and Stone on these luxury apartments, our works included internal partitions, ceilings and plastering.